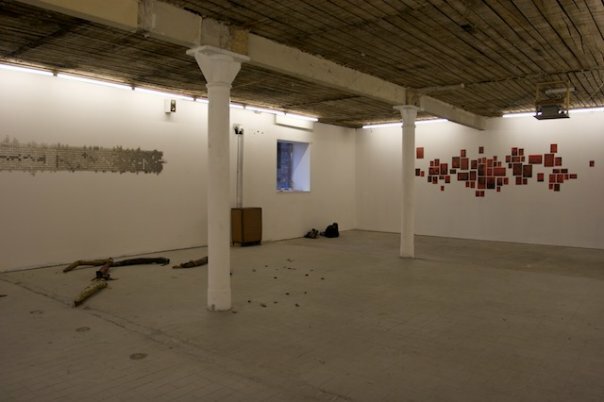 91mQ is a non-profit project space in Friedrichshain, Berlin started by two Berlin-based artists in 2008. The derelict old brewery which houses 91mQ is home to an evergrowing number of artists' studios, exhibition rooms, and cultural organisations. 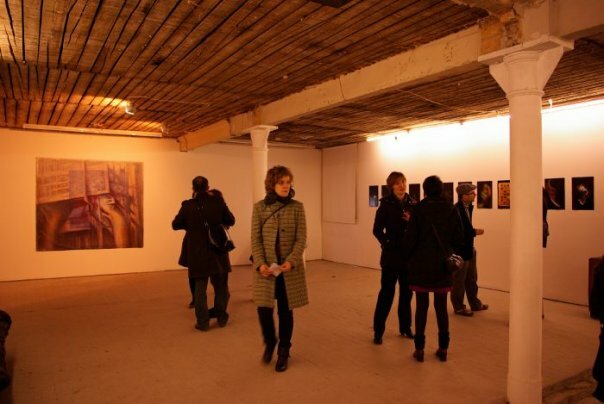 From 2010 to 2011, the space became a collective effort between myself and five other artists. 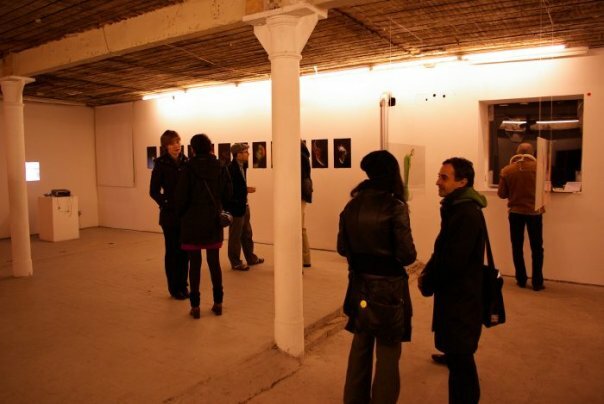 Events took the form of talks, performances, exhibitions, festivals, or workshops.